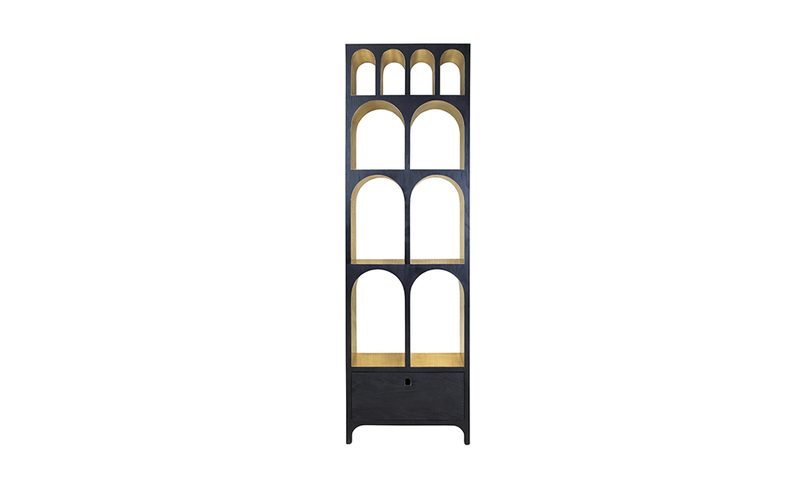 Solid brass sheet arches create this handsome bookcase. 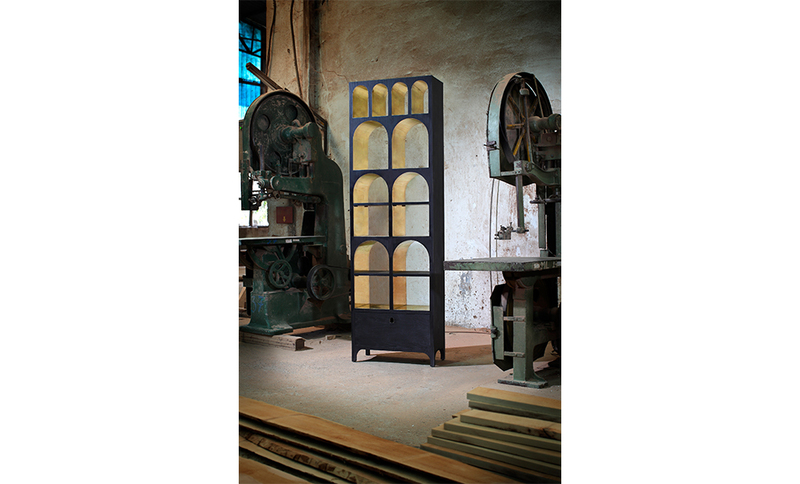 The simple construction and precision cut brass allows each arch to be gently bent and placed by hand without the need to machine roll the curves. 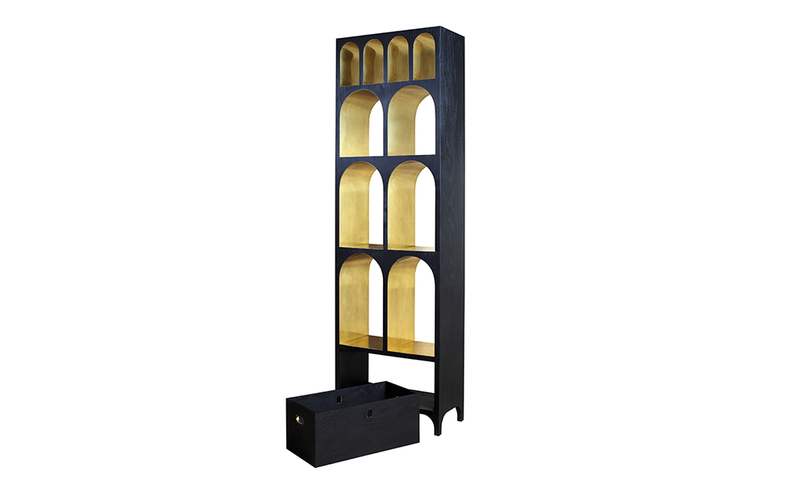 This bookcase stands alert, upright and reliably sturdy to carry your books or objet d’art. 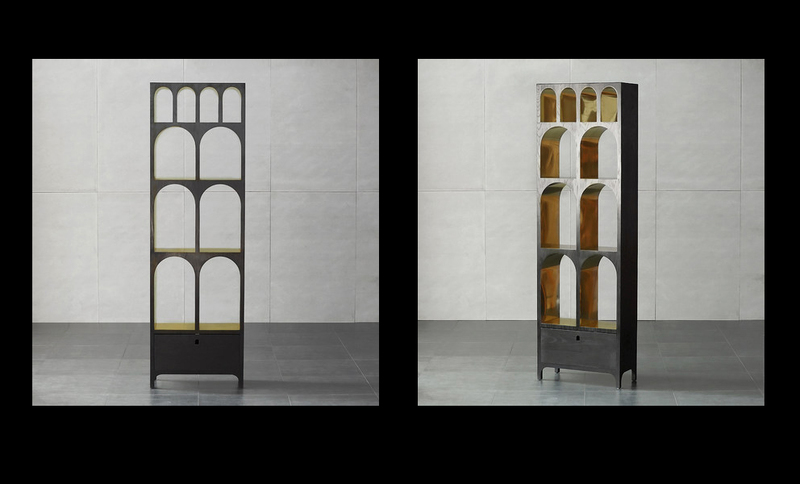 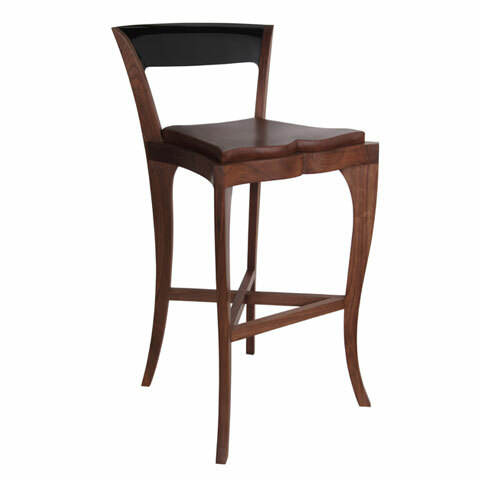 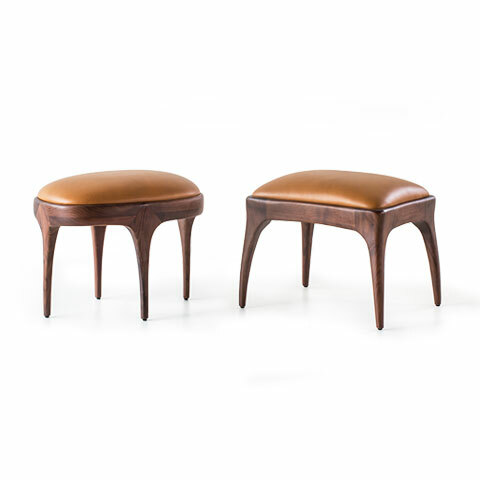 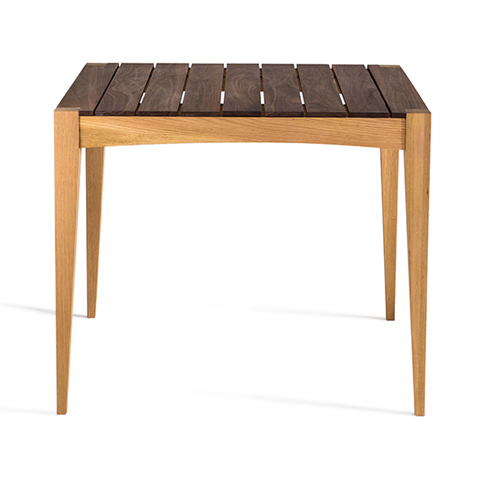 One will fit snugly in an alcove or a line of them can divide the room. 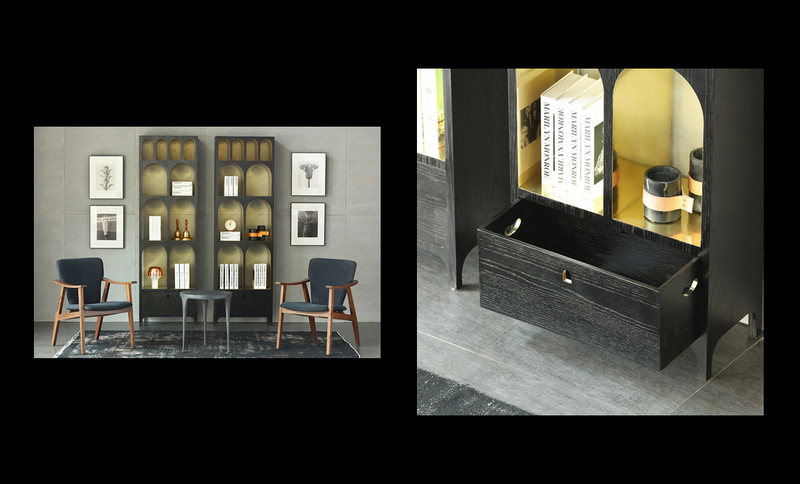 Note the removable drawer with brass handles! 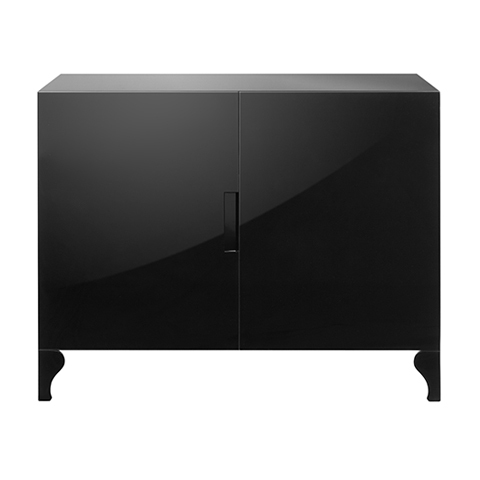 The Louis Cabinet with 2 doors forms part of the Louis living room range.